With city officials working to open a homeless shelter with up to 225 beds in District 6, Supervisor Matt Haney announced Thursday that he plans to introduce an ordinance next week that would mandate navigation centers in other districts as well. The ordinance, if passed, would require every district that does not yet host a Navigation Center — a type of low-barrier shelter where homeless clients can stay with their pets, partners and belongings — to open one within 30 months. “Homelessness is a citywide crisis. Every neighborhood and every elected official needs to step up. We have urgency across the city, and now we need citywide solutions,” said Haney. 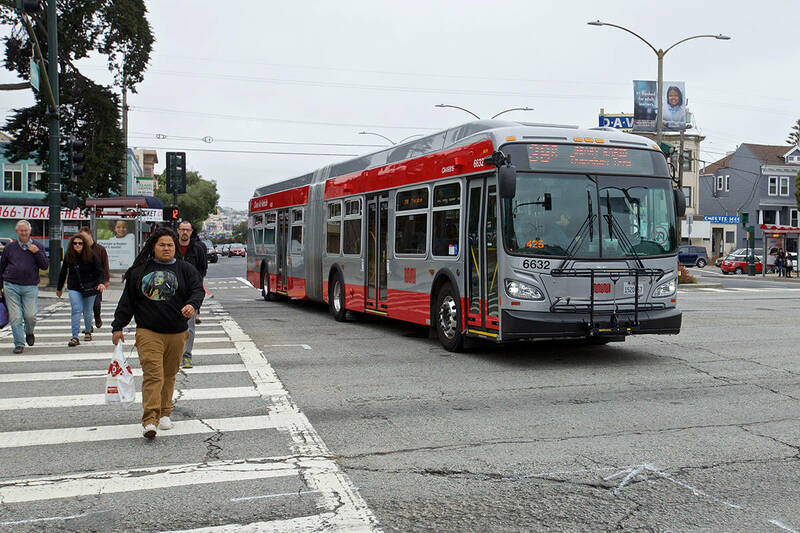 The inspiration for Haney’s legislation is a massive Navigation Center proposed by Mayor London Breed near the Embarcadero that has drawn the ire of nearby residents and business owners. While Haney has said that he supports opening the shelter, he also called on other neighborhoods to do their fair share in addressing the crisis. Six Navigation Centers are currently operating in just three supervisorial districts — six, nine and 10. The Mission District, which is located in District 9, at one point had three centers operating at once. Opponents to the Embarcadero Navigation Center have voiced concerns about loitering and increased drug use near the center, as clients are not required to discontinue drug use in order to be admitted, but are barred from using onsite. While admittance is referral based, some neighbors have argued the new center could draw homeless clients from other neighborhoods into the area. The legislation is co-sponsored by District 9 Supervisor Hillary Ronen, District 10 Supervisor Shamann Walton and District 4 Supervisor Gordon Mar, and Haney said that he hopes to win the support of the rest of the board. Past arguments against building Navigation Centers across the city, including in wealthier neighborhoods, have included the associated costs as well as The City’s difficulties in securing appropriate sites. It is unclear what will happen if a district fails to comply with the legislation. “The supervisor will hopefully be a proactive, collaborative partner to help make it happen,” said Haney, but added that supervisors “aren’t given veto power” and that The City’s Department of Homeleness and Supportive Housing will be directed to comply with the ordinance. “This will be the law and the city will be expected to follow it…there doesn’t need to be built-in punishment,” said Haney. Haney said that he would request funding for the construction of the centers in upcoming budget cycles and from excess ERAF funds. “The Mayor was already planning to fund her plan for 1,000 shelter beds by 2020. This will take us a bit further than that, but also gives us a little more time,” he said.